A New Lens on Life. 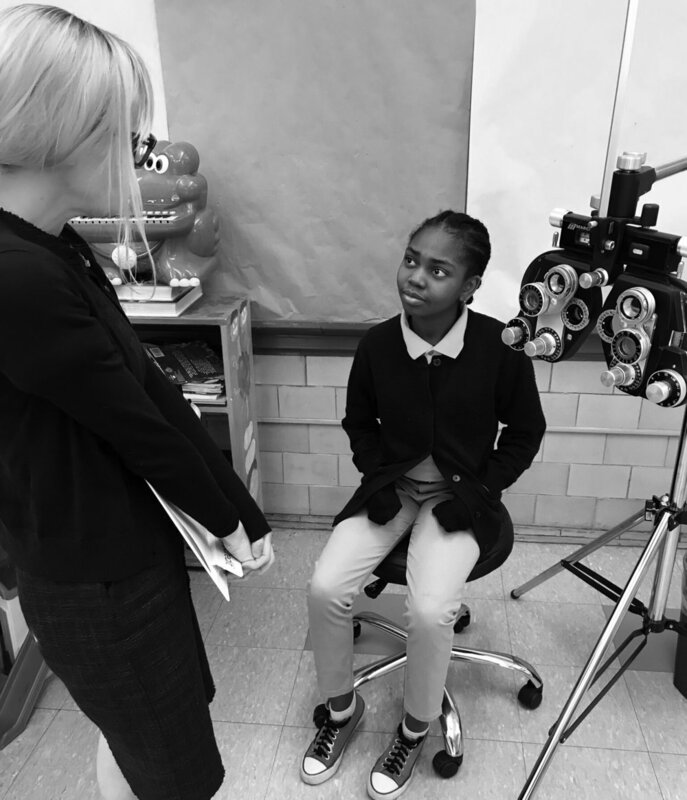 Envision Boston Giving is a philanthropy program which has been funded to date by Envision Boston Optometry and the generous contributions of supporters who have learned about our work in these Boston Public Schools. Dr. Rose is donating her time and gifting the glasses to all children participating in the program. Dr. Rose also is committed to repairing and replacing glasses for the students when needed. To make a donation, please click below. Thank you for your support!